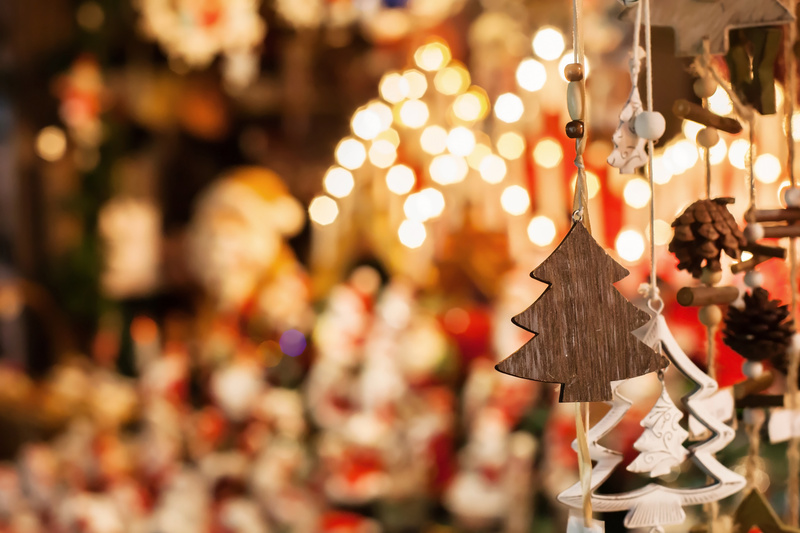 A Christmas evening with the St Heliers School Choir singing carols, our cafe serving Christmas foods and our amazing stalls holders offering a variety of Christmas present buying opportunities from clothing, candles, Christmas decorations, jewellery and so much more. New and exciting stalls have been hand selected to help you select the best Christmas gifts for friends and family. For stallholder information please contact: Jodene – (note new email) shsxmasmarket@gmail.com.